The announcement follows the Government’s consultation on a UK ivory sales ban, which attracted more than 70,000 responses, making it one of DEFRA’s biggest consultations ever. Tusk is grateful to all its supporters that submitted responses through the banukivorysales.co.uk website, which represented the views of Tusk and other members of a wider coalition* that worked together on this issue. An incredible 88% of respondents were in favour of the ban. This proposed UK ban, which will be introduced with primary legislation, comes ahead of the Government hosting the fourth international conference on the illegal wildlife trade, which returns to London in October for the first time since they instigated the first such gathering of global leaders in 2014. 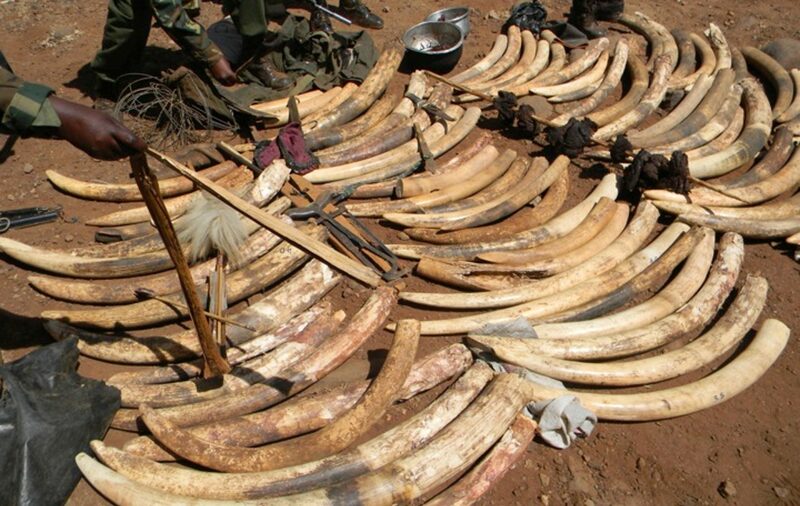 The illegal wildlife trade is estimated to be worth in the region of $20billion per annum – making it the fourth largest criminal activity after drugs, arms and human trafficking. Africa’s elephant populations have crashed by 70% from 1.3m in 1979 to less than 400,000 today. 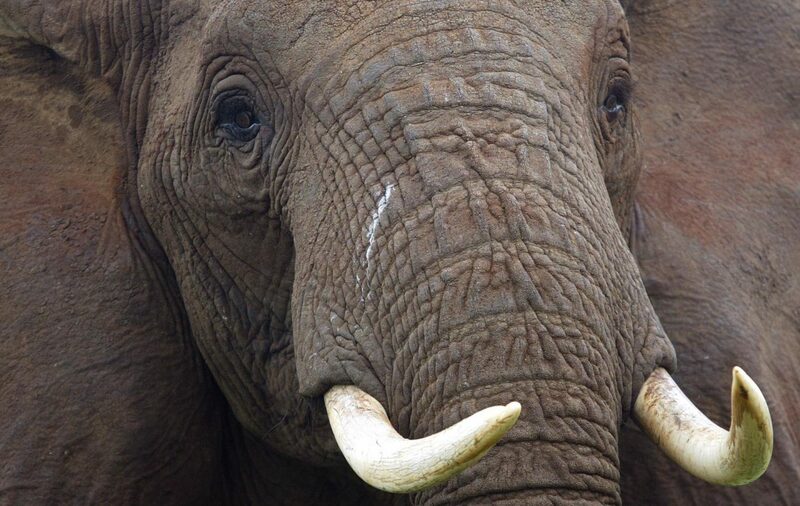 Current data suggests that 20,000 elephants are being killed each year for their ivory. 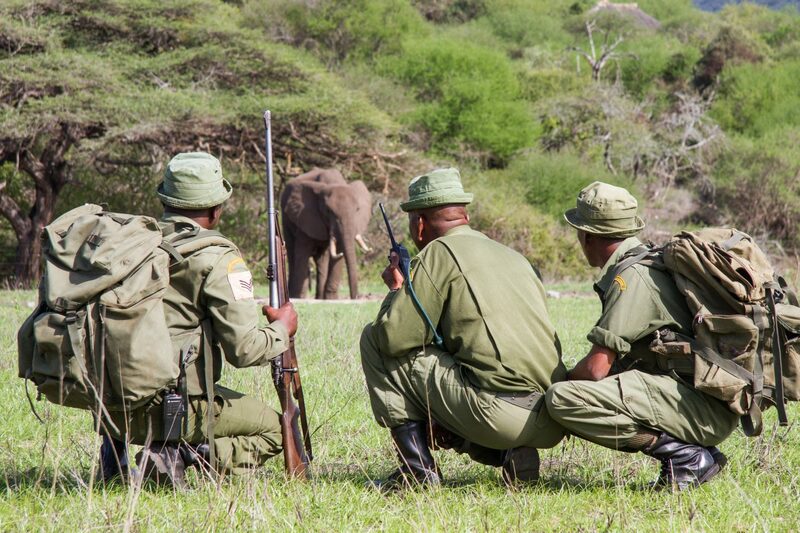 Tusk has been actively working with DEFRA to support the global leadership that the UK Government has shown on tackling the illegal wildlife trade since 2014 and the Charity remains a partner in the UK military’s efforts to introduce interception tracking techniques to wildlife rangers in Africa. 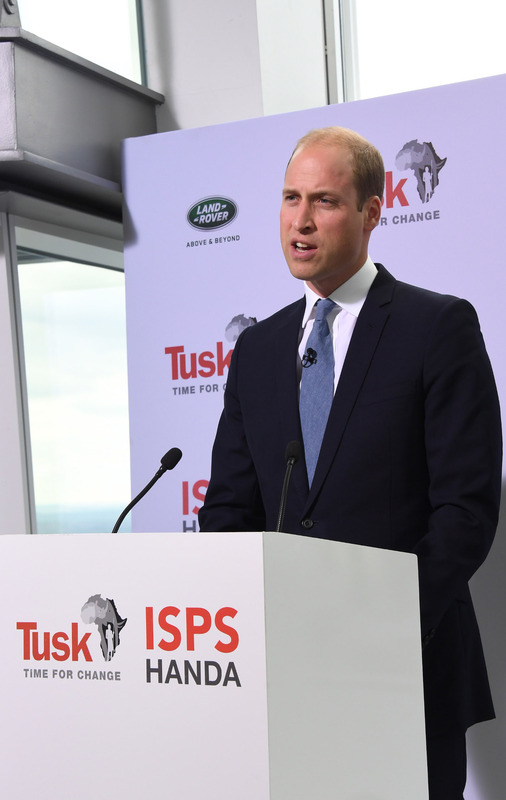 Tusk has also been a recipient of two significant grants provided by the UK Government’s Illegal Wildlife Challenge Fund that we have invested in anti-poaching initiatives in Africa. Tusk’s projects protect more than 40 threatened species and their habitat. To protect species threatened by poaching and the illegal wildlife trade, Tusk invests in anti-poaching efforts throughout Africa, while using our voice and influence to halt the illegal wildlife trade.